Academy NLP | Center Of Excellence – Academy NLP is an organization dedicated to serve NLP sources for businesses and community, and center of excellence. We are a full service Consulting, Training & Development organization and a center of excellence. 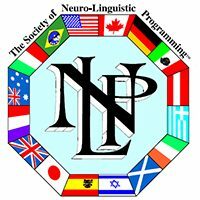 All of our NLP training programs are approved by the Society of Neuro Linguistic Programming™. Our seminars and courses focus on topics ranging from NLP & hypnosis to improved business communication. We also deliver NLP certification trainings internationally. We deliver courses on a variety of performance enhancing topics including presentation skills, team building, sales, organization development, and stress management. At Intentex, we have developed a new text-analysis technology that helps people improve their written communication in an easy way. We make effective communication easy for everyone. 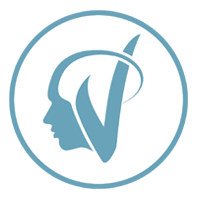 I highly recommend Vadim Dekhtyar as an NLP Trainer. In his seminars, you will learn how to use communication excellence and immediately apply this knowledge in business, education, sales, and everyday life because Vadim is thorough in his work. © 2003 - 2018 Academy NLP , All Rights Reserved. 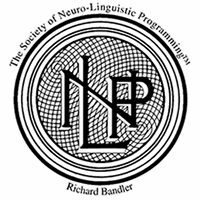 Any copying, redistribution, or re-transmission of any of the contents of this site without the expressed written consent of Academy NLP is prohibited.